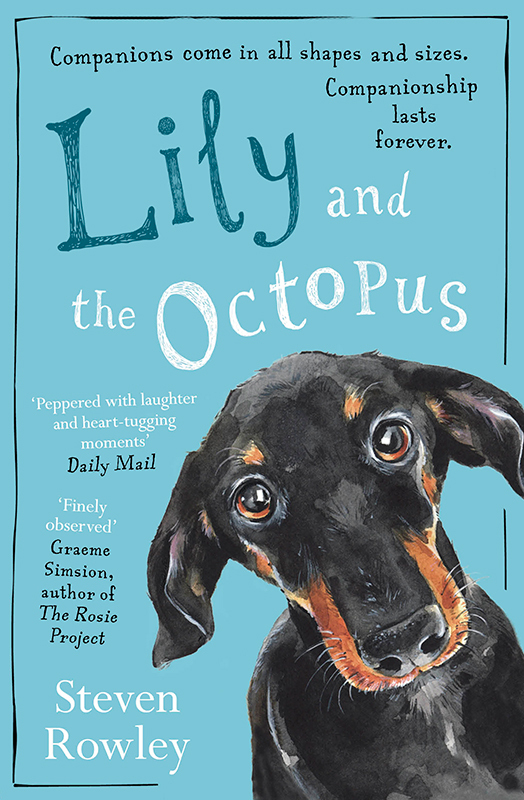 Hannah George created a wonderful cover artwork for the paperback edition of Lily and the Octopus by Steven Rowley. Simon & Schuster asked Hannah to capture the playful charm of the book's canine heroine, Lily, in this wonderful portrait. To see Hannah's portfolio, click here. Hannah George is represented by Meiklejohn. Published on 5 October 2017.